The Senter Law Firm attorneys understand that that when people hire a lawyer, they are often living though stressful circumstances. These people need someone who cares about them and doesn't simply go through the motions. For that reason, we make sure our clients not only receive high-quality legal services, but also the assurances and encouragement they deserve. For many years, The Senter Law Firm has been providing expert legal assistance with an experienced team of specialized attorneys. We have specialized in many different fields of law and place great value on quality and respectability. Why Choose The Senter Law Firm? The founding members of the firm, Ilya Berenshteyn and Dudley Senter, became friends in law school. 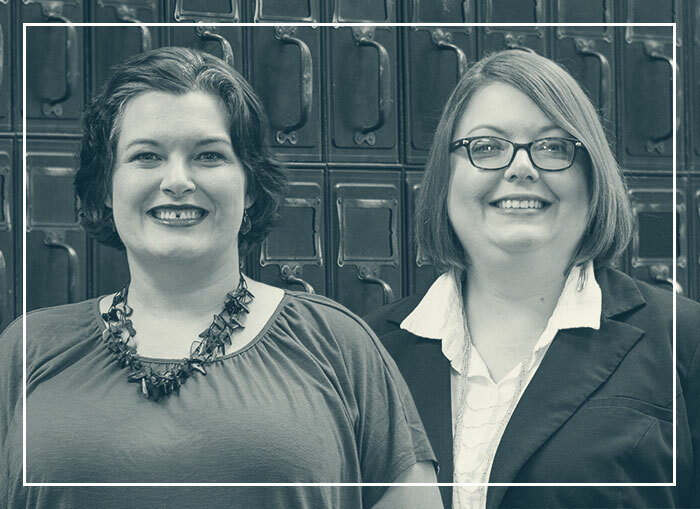 There they harbored a dream to open a law firm to service the community and needs that are inimitable to central Appalachia. In 2006, that dream became a reality. 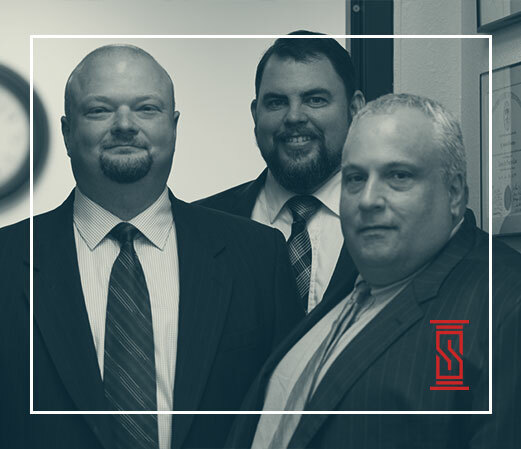 Thirteenth generation Tennessean, a Virginian by way of Moldova, and a Marine Corp veteran; the attorneys of the Senter Law Firm are unmatched in their ability to provide help to all categories of people in different practice areas.